To ensure consumers receive excellent tasting fruit, Duda maintains its long-lasting relationships in the southern hemisphere to provide richer flavors and consistent quality. For the past 16 seasons, the brand has primarily sourced fruit from Chile, Uruguay and Peru and looks to continue bringing high-quality products to the United States from these growing regions. After the US markets are out of the citrus growing season, imported citrus enters the US starting in early May. This year, the southern hemisphere experienced optimal pre-season weather therefore, the fruit is expected to have good sugar levels, great eating quality, and an increase in volume. Duda is testing new easy peeler varieties to add to its line of Dandy branded citrus products. 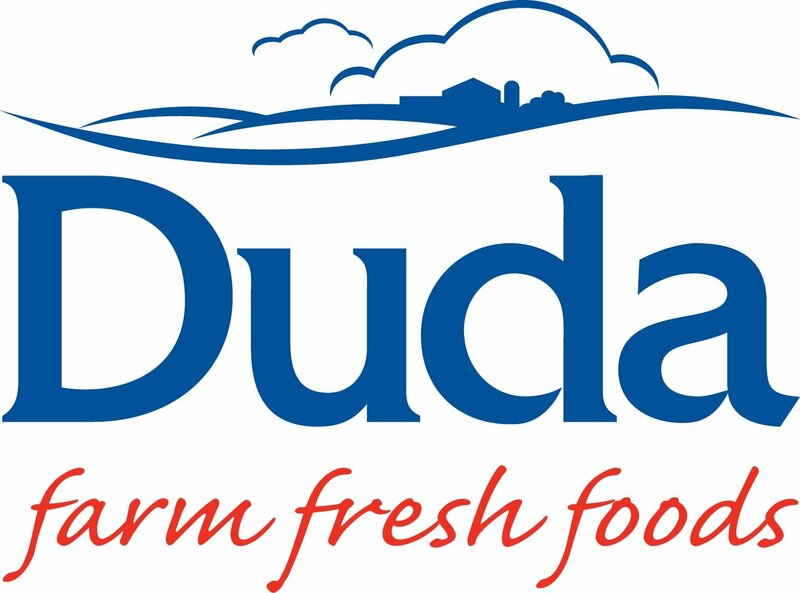 To be the first to hear about Duda Farm Fresh Foods new citrus varieties, please visit http://www.dudafresh.com/ or follow the brand on Facebook, Twitter, and Instagram.